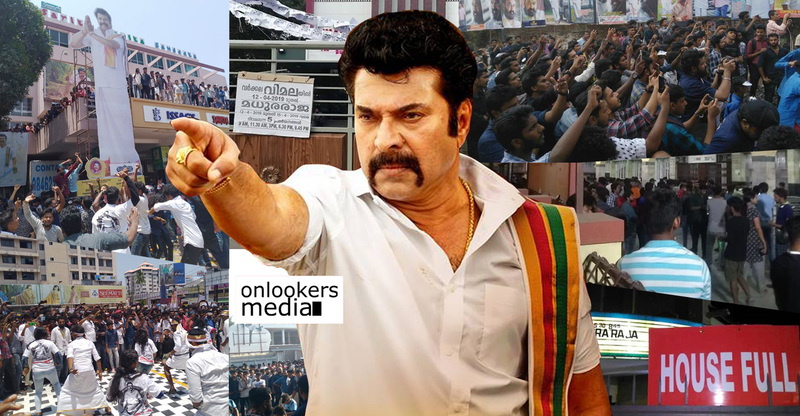 Last day, the makers of ‘Lucifer’ informed that a surprise character poster will be revealed. 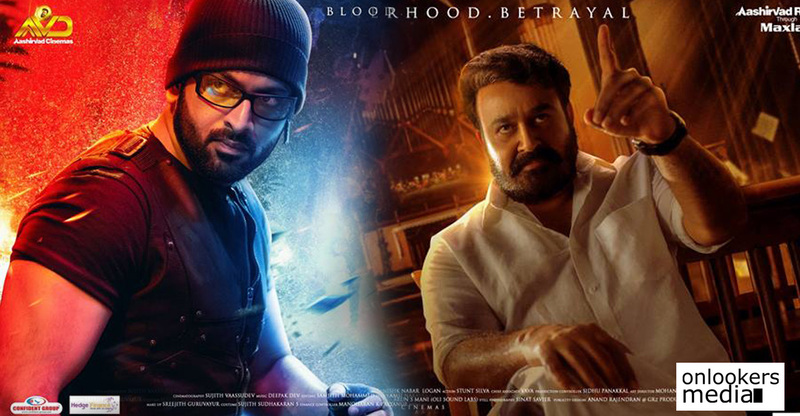 And as speculated by many, it’s a poster featuring Prithviraj, who is also making his directorial debut with the movie. 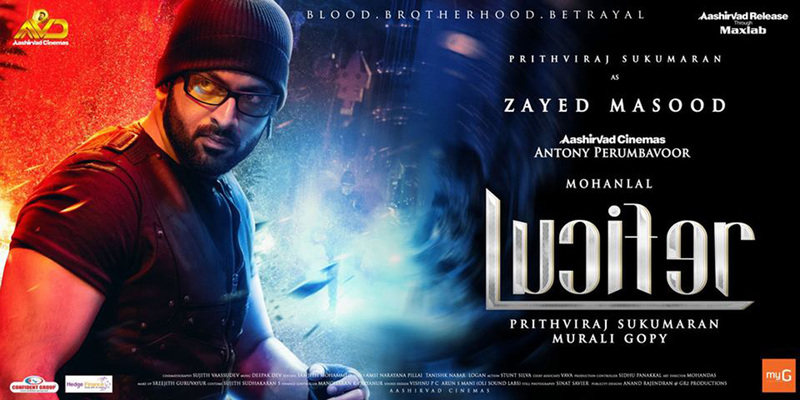 His character is named as Zayed Masood and from his attire in the poster it looks he is playing a commando. 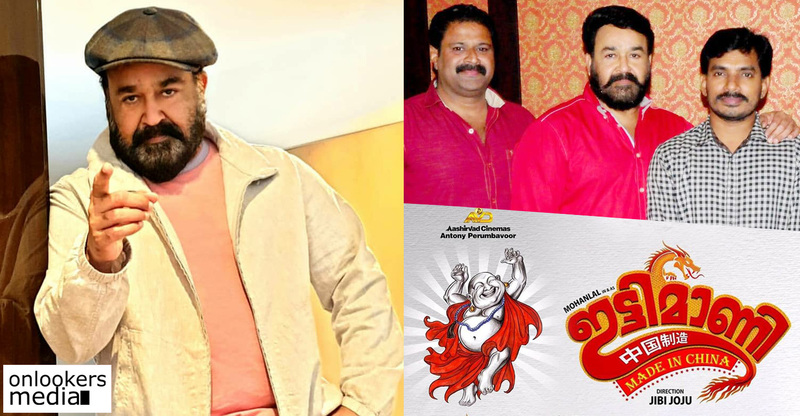 ‘Lucifer’ alreay has a huge star cast lead by Mohanlal. 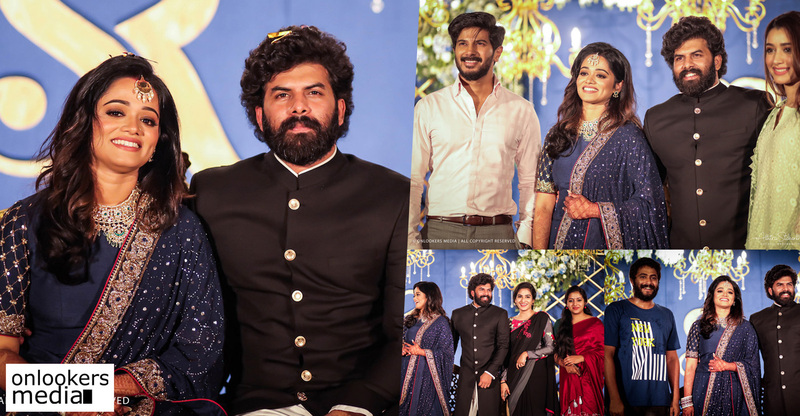 Indrajith Sukumaran, Tovino Thomas, Manju Warrier, Vivek Oberoi, Nyla Usha, Bala and Sai Kumar are some of them. 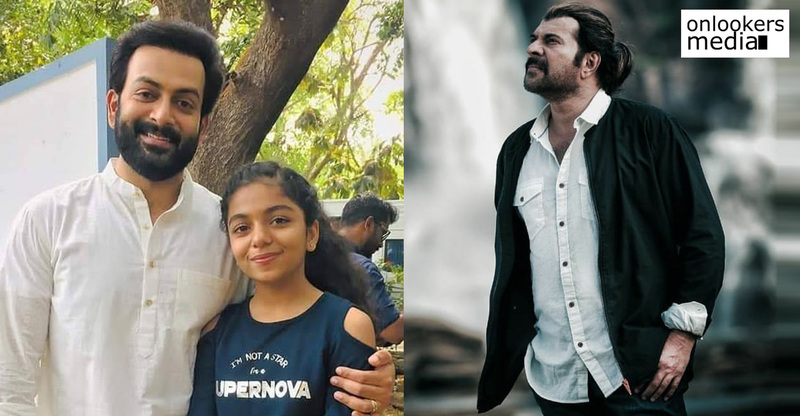 It is most likely that Prithviraj appears in a cameo, but in a role with high prominence in the storyline. 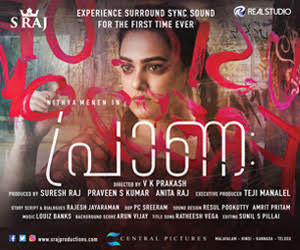 With just two more days left for the movie’s release, this new poster has certainly heightened the expectations. 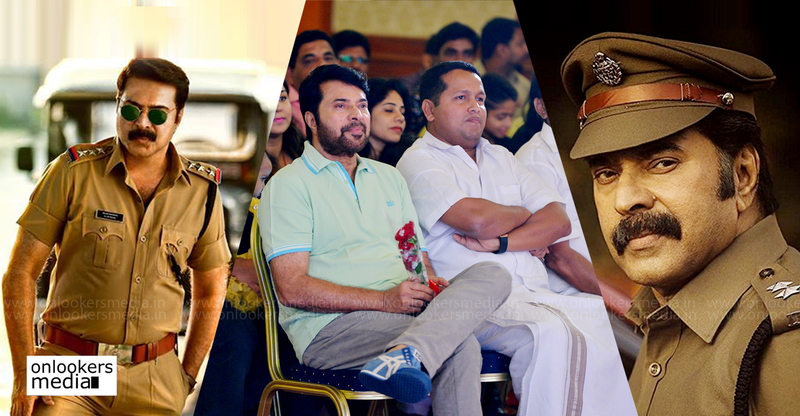 Murali Gopy has scripted the movie as a political thriller. 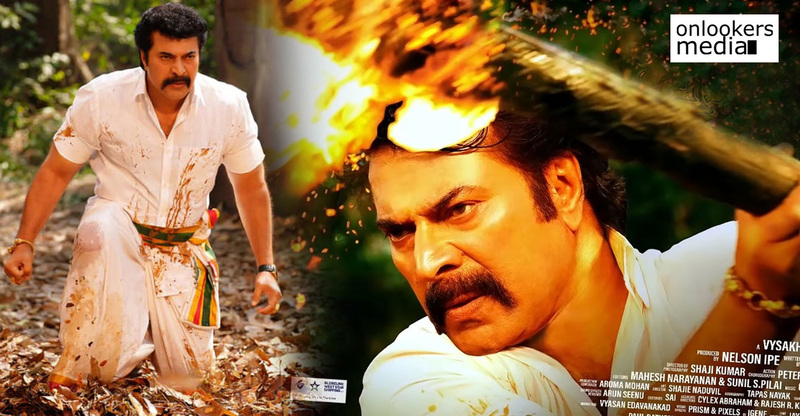 Earlier, the trailer got phenomenal response from the viewers. 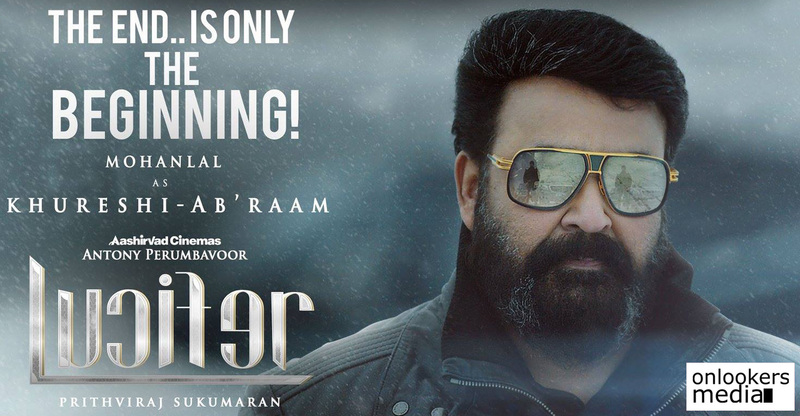 ‘Lucifer’ is most likely to take a massive opening at the Kerala box office.Bookings have opened in all major centres and most screens are already full for the first day.